Dropped some bolts while doing some maintenance? or just looking for new bolts on a project bike or custom build? 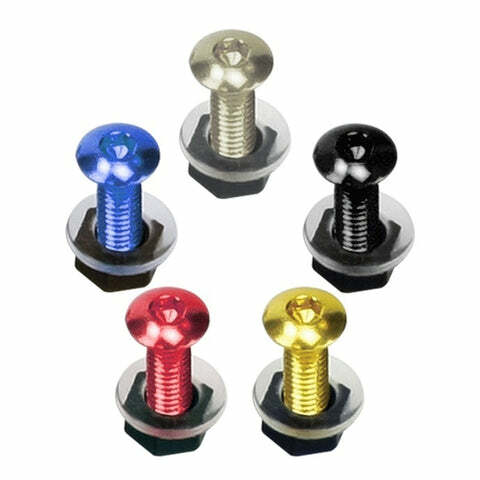 See our selections of bolt kits, and get some new fastenings for your bike whether it's to add some colour to your screen with screen bolts, or just some shiny steel for your fairings. 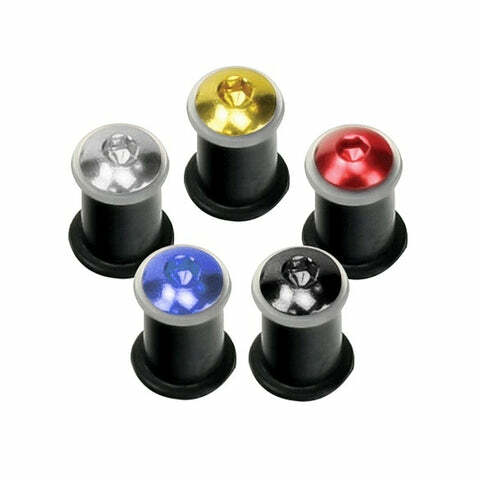 These Anodised Aluminium Screen Bolts from Bikeit are an easy way to upgrade the front end of your bike, whether you are replacing your screen or just want to freshen up your screen. 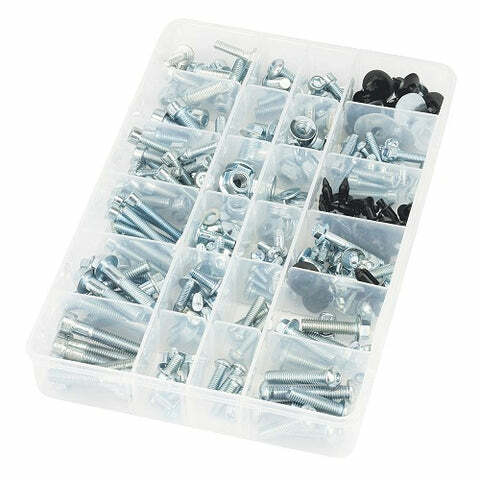 This kit includes 8 x M6 button head bolts, and threaded rubbers to fit directly into the lugs of the fairings, for a tight and vibration free fixing. Manufactured to a high standard with a strong long lasting finish! 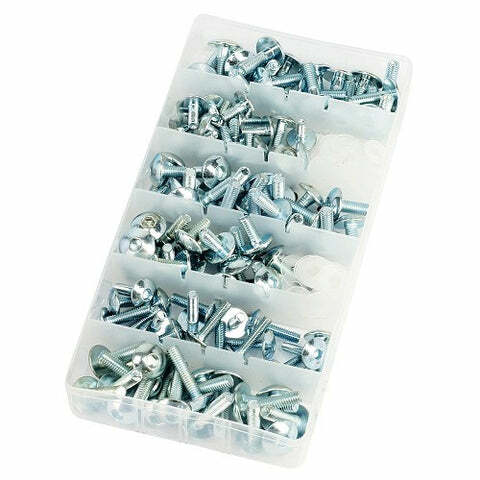 This kit includes 8 x M6 button head bolts, with nylonŒænuts and washers to protect your fairings when tightening. Manufactured to a high standard with a strong long lasting finish! 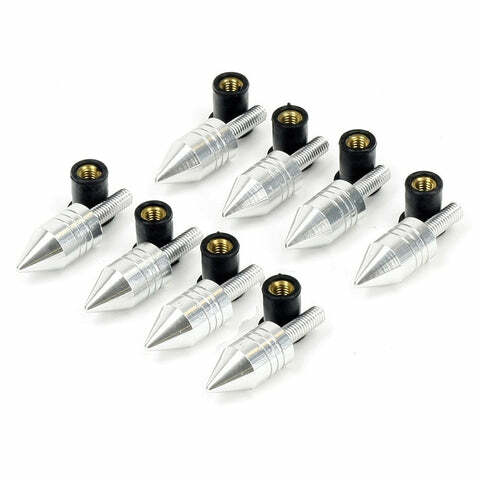 These Anodised Spike fairingŒæBolts from Bikeit are an easy way to upgrade your bike's bodywork, whether you are replacing your fairingsŒæor just want to freshen up your ride. This kit includes 8 Spike bolts, and threaded rubbers to fit directly into the lugs of the fairings, for a tight and vibration free fixing. Manufactured to a high standard with a strong long lasting finish!